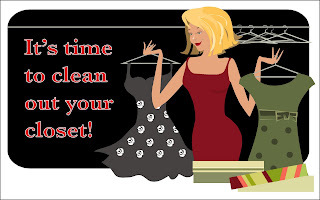 Main Line Living Simplified: A Great Way to Clean Out Your Closet! Help us help others! 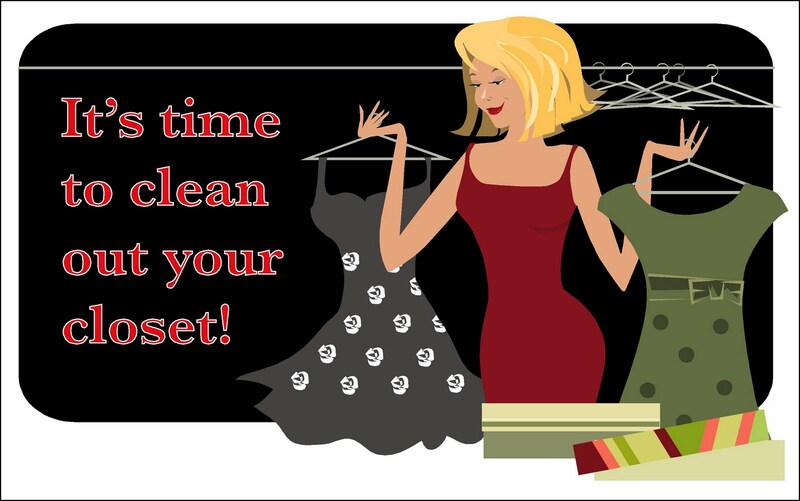 Bring your current styled and gently-used women's business attire to the Athertyn Clubhouse, 7700 Parkview Drive, Haverford. Give a deserving woman the chance to make a good impression as she searches for a job.